The Warning crew have invited me to play on the drum and bass stage that they are hosting at this summers Hayfields Festival in Newmarket. With a D&B line up that includes René LaVice, Guv, Turno, Crissy Criss, Inja, Eksman, & Phantom to name a few I’m sure this will be a great day out! Non D&B headliners include Dusky, Detlev & Secondcity!! Visit the Hifields Festival website for more info & tickets. A couple of weeks ago I got a last minute call to go and play at the sold out Warning event in Cambridge featuring Andy C. Of course it was a great event and I got a great reaction from the crowd, thanks to all of you that came to say how much you enjoyed my set. Here’s a brief video of how things went down. Catch me playing for Warning again in July at the Hifields Festival (more info on that coming soon). 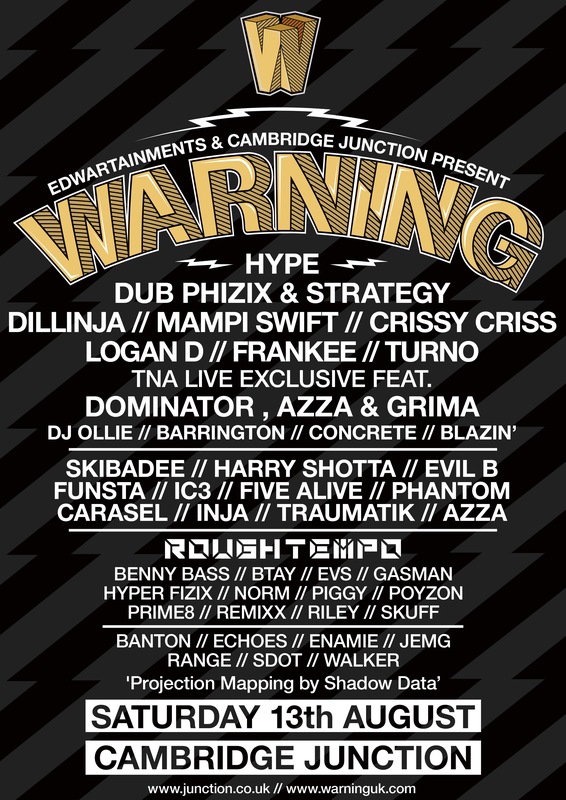 It’s an honour to be repping back at the mighty Warning in Cambridge for the yearly ‘In The Cam’ party. 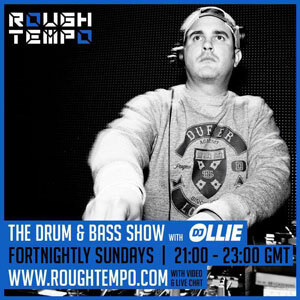 The line up is huge, Wilkinson, Randall, Crissy Criss, Turno, Voltage, ME & more! Unfortunately I’ve had to miss a couple of my radio shows due to other commitments. So you didn’t have to wait too long for the next podcast instalment I thought I’d upload a previously unreleased live recording of me & MC Five Alive. This was recorded at the Warning ‘Return Of The King‘ event that took place in Cambridge on 13/08/16. 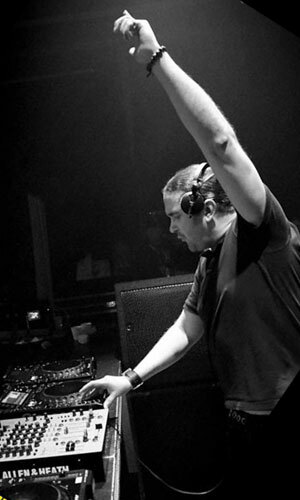 If you enjoy this set please speed the love & share it with your friends. 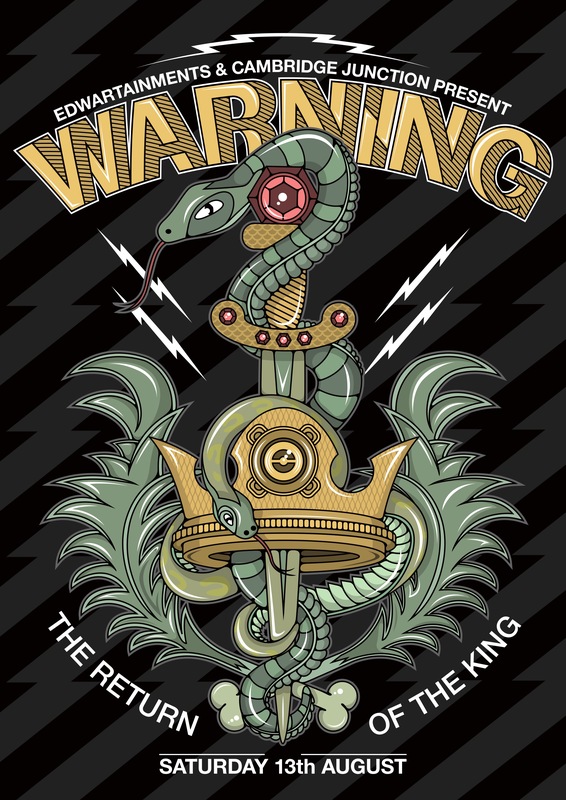 Always one on my favourite bookings of the year, the Warning & Innovation team up ‘In The Cam! This event sells out every year so booking your tickets early is highly recommended. The line up is huge, covering all corners of the D&B spectrum. If you truly love D&B then I’ll see you down here! This is a WARNING! The King of D&B club nights returns to Cambridge on 13th August with an all star D&B line up featuring DJ Hype, Dub Phizix & Strategy, Mampi Swift, Dillinja, Logan D, Frankee & more! Of course I will also be playing back there.